To make things smoother, connect to a wifi hotspot. Light will turn from purple to green when it connects to wifi. Select your groups Bit on the side. Feel free to run tests! Play! * Exercise developed by Bree MacMahon. Designer. Writer. Educator. Helen Armstrong views design from across the spectrum of a practicing designer, a college professor and a published author. Currently she is Associate Professor of Graphic Design at North Carolina State University. In addition to teaching, Armstrong works as principal and creative director of her company, Strong Design. 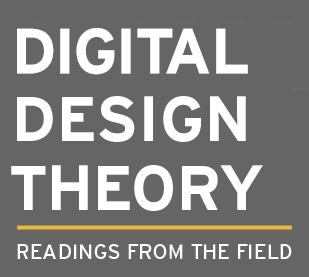 Her first book, Graphic Design Theory: Readings from the Field (Princeton Architectural Press), came out in spring 2009. Her second book, Participate: Designing with User-Generated Content , co-authored with Zvezdana Stojmirovic, is now available.